The scene is set for the 41st Sunflower Trophy race meeting at the County Down Bishopscourt circuit, which takes place Friday and Saturday 19th & 20th October. 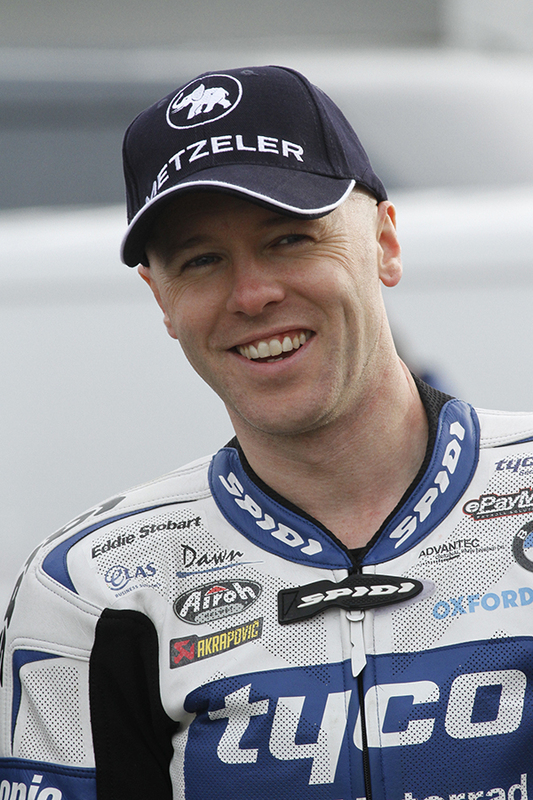 Six times a winner of this prestigious end of season feature race, TYCO BMWs Michael Laverty will be aiming to win the Trophy for the 7th time. The 37-year-old spearheads the Moneymore team’s bid for victory at Ireland’s premier short circuit meeting near Downpatrick, although fellow British Superbike rider Christian Iddon is set to miss out. 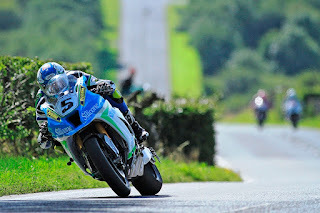 The Toome rider will face stiff opposition from twice winner Danny Buchan, who switches from his normal FS3 Kawasaki to a MSS Kawasaki, and newcomer Buildbases Suzuki rider, Richard Cooper. Nottingham rider, Cooper is on a roll at the moment. 2wo weeks ago, he was the winner of the end of season meeting at Darley Moor, he followed this up with a dominating win at the final round of a wet BSB meeting at Brands Hatch, in what he described as his final race in the BSB series. Top road racer, Bradford’s Dean Harrison, on board the Silicone Kawasaki is also making his Bishopscourt debut. A winner at the Isle of Man TT and Classic TT, Harrison has been competing on the BSB scene at the start and end of the season, in order to keep at the sharp end for his road race preparation. Other notable visiting riders include Paul McClung and Tom Fisher. Conspicuously missing from the race scene for the past few months is Lisburn rider Carl Philips, a podium finisher at this event last year, Philips has been handed a lifeline for this event by Roofing contractor, Jason McGaw, which will see Philips ride an ex Ryan Farquhar KMR Superbike. Inaugural USBK Superbike Champion, Randalstown rider Gerard Kinghan has the ability to mix with the best, albeit, his machine may not have the punch required to match the factory bikes. Ali Kirk, who has won the last three USBK Superbike races also can run up front. The Supertwin race boasts a top-quality entry, and for this year, the second race will be known as the “Junior Sunflower Trophy”. Along with our own USBK Champion Gary McCoy, Glenn Irwin will be on board John Burrows Kawasaki. Jeremey McWilliams also returns on the KMR Kawasaki. Newly crowned British Champion Eunan McGlinchey will be on board the McAdoo Racing Kawasaki. Robert Kennedy will bring the beautiful sounding Paton, thanks to Dave Cloverdale and Ian Lougher of ILR, and Scotlands Paul McClung, a double winner in this class here two years ago, on his debut. Irwin also announced that any prize money he wins, he will donate to Janine, partner to the late William Dunlop. Darryl Tweed will ride the Trision McMullan Joinery Suzuki. Jason Lynn heads the 600-entry list, along with Mark Conlin and Christain Elkin. Making their first appearances on home soil this year will be, Aaron Clifford, Robert Kennedy and Richard Kerr, each of whom have been contesting the British Championships this season. Newcomers Milo Ward, Ben Luxton and Dominic Herbertson are also entered. McWilliams makes his Moto 3 debut when he lines up alongside Irish road and short circuit Champion Paul Robinson, who will be looking to go out with a win, as the Ballymoney rider is retiring after this event. Gary Dunlop makes a race short circuit appearance along with Connall Courtney and Melissa Kennedy. 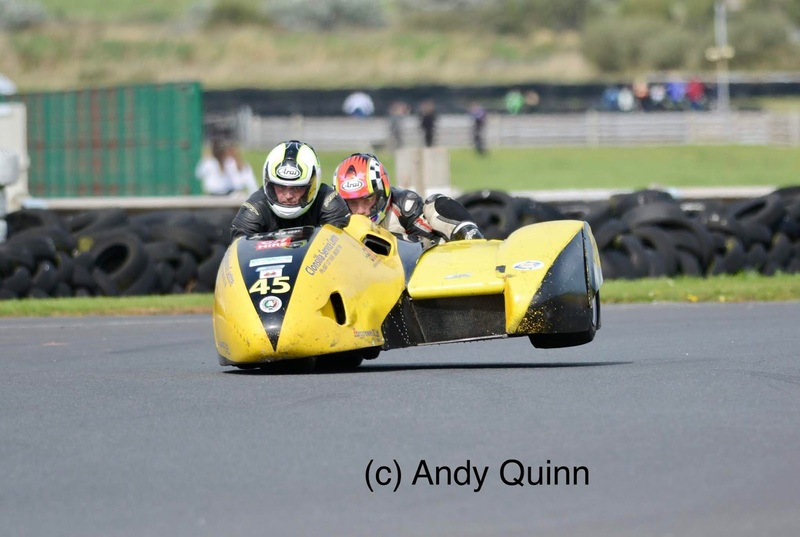 On board 125 machines The Cairns Twins will be in action, along with Andrew Smyth, but watch out for newcomer to this class, 13-year-old Jamie Lyons, and from Sweden we have Anders Larrson making his Bishopscourt debut. The sidecars have always played a major part of the Sunflower event, and this year there is quite a lot of visiting drivers, including Simon Robinson, Michael Kirkup, Sam Christie and Gordon Shand but to name a few, add in our own drivers and passengers, The Lynch brothers, Dylan and Derek, Terry O Reilly, Mark Codd, Peter O Neil, Tommy Fitzsimmons, Fergus Woodlock, and Hillsborough Club Member, Seamus “Scooby” Killough, and we have the ingredients for an exciting sidecar encounter. Admission is £15 on Friday and £20 on Saturday. A weekend pass costs £25. Children under 15 free.